Villa Denarius is located at the shores of lake Ohrid on the city quay and only five minutes away from the city cetnre and Old Town. It offers great views of lake Ohrid, especially from the panoramic rooftop restaurant. 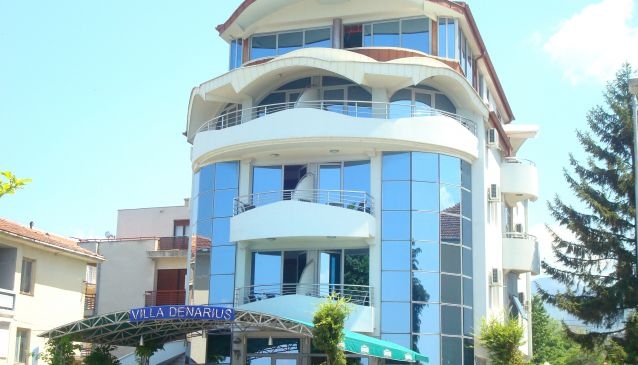 Villa Denarius is a typical small and family run hotel in Ohrid, with great personnel and service.